English translation services are what you may be looking for, if you are planning to take your business global. Spoken by more than 700 million people, English is the third most spoken native language in the world. Taking your business global doesn’t come easy. With cultural differences, communication difficulties, and political risks posing huge challenges for businesses, it becomes very important to think about localizing your brand for your new target audience and make it easier for them to accept your company as one of their own. This would be possible only by hiring an English professional translation service that also provides localization and interpretation services. A reputed English translation company can eliminate all the communication barriers that exist between you and your target audience and make it easier for you to survive in the market, despite the tough competition among the local businesses. Price is one of the main deciding factors other than quality while looking for English translation services. 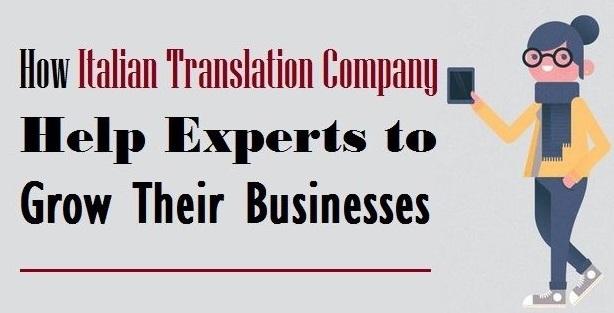 You will need to look for a cheap and reliable company that provides quality translation services. 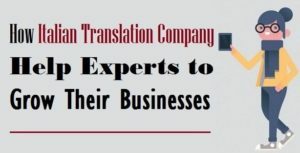 Instead of word-to-word translation services, you should look for experts who understand the context of your content and offer accurate translations to help you be understood in a foreign environment. Look for English document translation companies that take orders and offer deliveries on a round-the-clock basis. This will make it very convenient for you. Make sure the company you choose offers different types of translation services such as medical, academic, financial, technical, legal, and English certificate translation. Also ensure they accept audio and video files in different formats such as MP3, MP4, WMV, AIF, M4A, MOV, AVI, VOB, AMR, WMA, OGG, and WAV. Rephraserz is one of the best English Translation Services you can consider if you are looking for a certified translation company that offers quality and accurate translation at affordable rates.